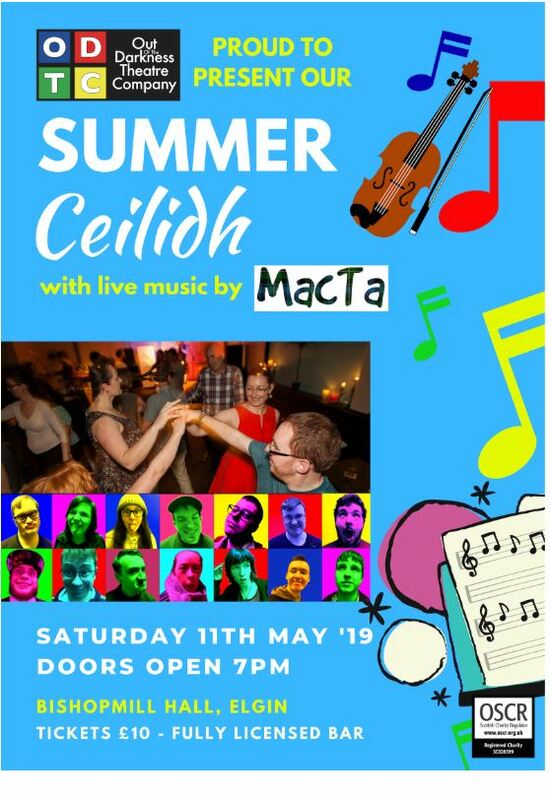 Come and join us at the Bishopmill Hall for our Summer Ceilidh Fundraiser. Live music will be provided by Macta on the night. A fully licensed bar will be running throughout the night with an opportunity to win some fantastic prizes donated from local and national businesses.